There is a time for and purpose to everything, apparently. And so it is with the Great Escape Cars classic car fleet. During 2018 we've been doing some fiddling to make it better reflect what our customers want. There have been some losses and some gains, but overall we think we've created something that suits what we do and our customers want. The changes we've made have been all about the realities of hiring out old cars (like maintenance and parts supply) and customer needs, which we've noticed have changed a lot over the last 18 months. Those changing needs are also reflected in how we do what we do - as I posted recently, we think traditional classic car hire is dead in the water because how customers want to engage with old cars is changing. We still do classic car hire in daily chunks - and we probably always will - but it's no longer the main way that our customers engage with our cars. We've responded to them by introducing new products like our Classic Tasters and Road Trips. Handily, those new products also make it much cheaper to get behind the wheel of your dream old car - our Classic Tasters are a stagnating economy, Brexit-friendly £39 and upwards. The change is all about how simple and easy old cars are to drive. Put simply, old cars just get older and the gap between what modern drivers experience and old cars deliver gets wider and wider. 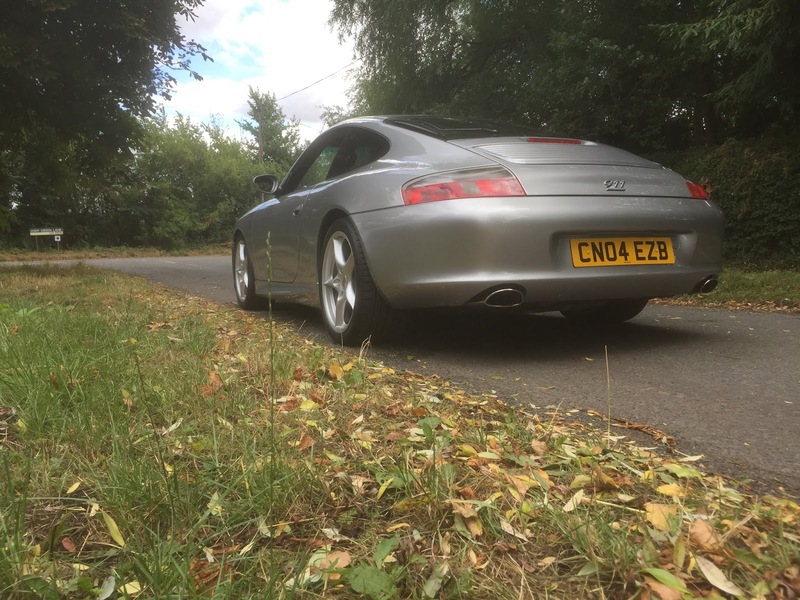 We have found that means that customers want to spend less time in a classic car and, if they join our road trips, they want a mix of old and newer cars to make the drive more enjoyable and less tiring. But it doesn'r mean we're ditching old cars entirely. In fact, for 2019 we've added one of the oldest cars we've ever had on the fleet. Read on to find out more. So here's what we've done. It's a Jaguar sports car so by default a future classic. And it channels the DNA of the E Type in the way it looks and the XJS in the way it drives, so it is arguably the peer of both. 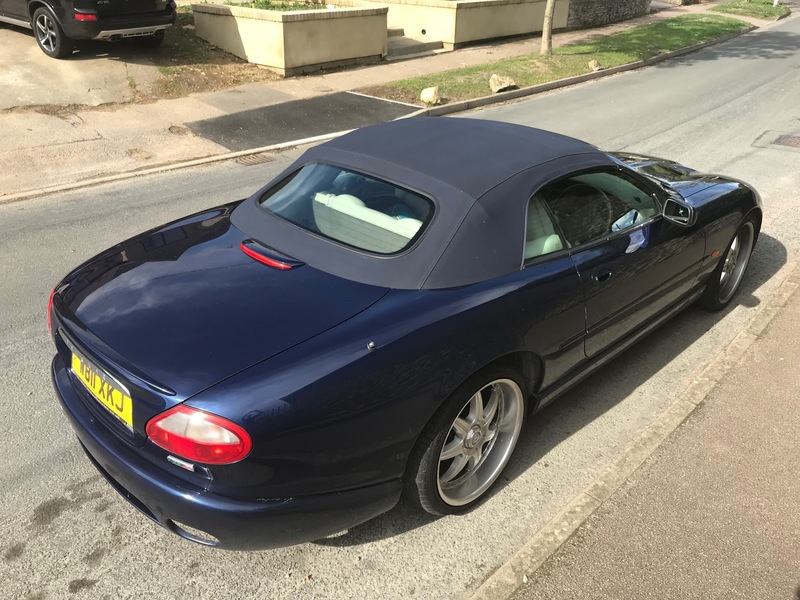 The XKR is also just great to be in - luxurious, very quick and very relaxing. A great addition to our 2019 classic road trips. Our car is an early XKR with 4 litre supercharged engine, automatic gearbox and electric roof. The original 911 is, of course, an icon. But not entirely easy to drive. 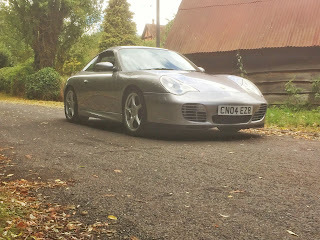 So when our original 1969 model went on long term sick we added in this one, a 2004 996 in rare 40 Jahr spec. 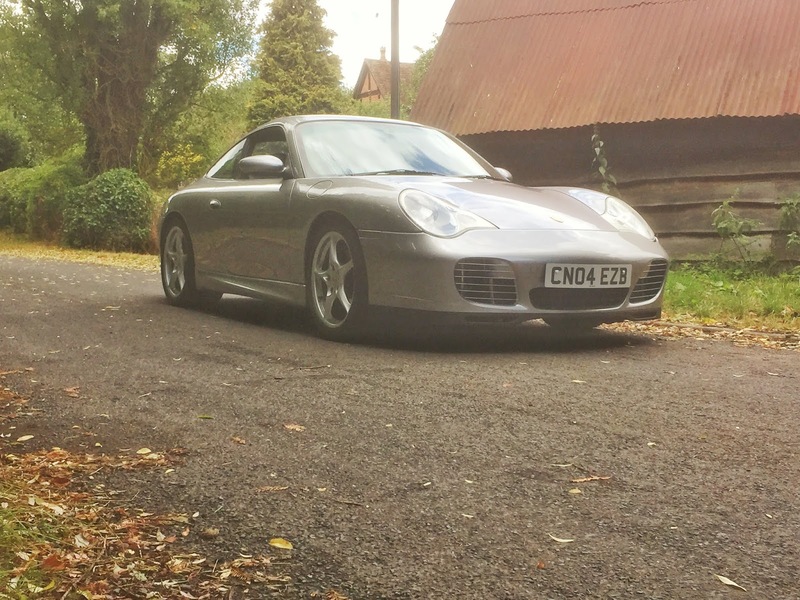 Our customers seem to love it because it's still ticks the 'I've driven a Porsche' box but is so much easier and therefore enjoyable to drive. This car has a manual gearbox, 3.6 litre Boxer, engine, sunroof and lots of luxury electrical toys. The original XJ6 is one of my favourite saloon cars and it's now ready for a Great Escape Cars fleet role. That's because our customers want to drive Jaguars - and we're running more and more Jaguar-themed driving days - but its relaxed, leisurely brilliance is a perfect counterpoint to the older and harder to drive Mk2. There will always be a place for the Mk2 on our fleet, but the XJ6 is ready to take its place alongside the bank robber's dream car. So apparently, according to me, what customers want are newer, easier and more relaxing classic cars to drive. And the XK150 isn't really any of those things. But let me explain. Old cars, for many people, are getting harder to drive. For Great Escape Cars that means longer hire experiences are less popular. So we run shorter ones such as our Classic Tasters and road trips where customers get to drive cars for around 60 minutes each. Changing how customers engage with our cars means we can still add in older ones too. And so it is with the XK150. 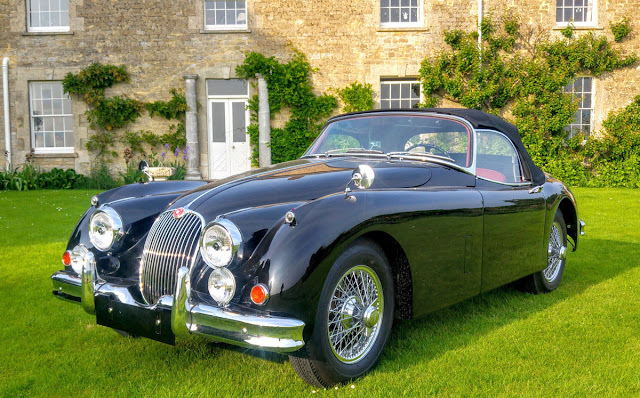 Because classic Jaguars are easily our most in-demand models we have pushed to expand the range we offer - with the XK we now have 10 classic Jaguars to hire, more than any other place in the UK. Including Jaguar itself. The XK is the car that made the E Type. And it's simply brilliant to drive as well as just look at. Ours is the only one you can drive on public roads in the UK. As part of our fleet revamp we've had to let some cars fly free. This includes the 1974 Jensen Interceptor, the car that arguably started Great Escape Cars in the first place. But, put simply, this car had become too expensive to run (at 8mpg it gulps the profits on our road trips) and too expensive to maintain (two restorations in 4 years do similar to the profits of the business). So, so long you big-bonneted, gas-swilling old chum. We've also moved on the classic Mini Cooper replica and Morris Minor Convertible that have done sterling service for many years. Both cars were geared more towards our classic daily hire business, particularly weddings, which has become less central to what we do. And weddings also tend to be the biggest stress point for any classic car rental firm - the combination of old cars and big days being about as toxic as you can imagine. We toyed with giving both cars a new lease of life on our road trips, but they're either too small, too slow or not premium enough to make that work. So they're off to new homes. We've got a lot planned for 2019, including new products like our E Type Experiences. Find out more at www.greatescapecars.co.uk or call 01527 893733.